PostGIS upgrades used to be a nightmare. Broken dependencies, version mismatches, you name it. Upgrading PostgreSQL 10 with PostGIS 2.4 to PostgreSQL 11 on CentOS has been my mission impossible for two days. And it doesn’t seem to come to an end. We’re running fairly large spatially enabled PostgreSQL 10 database cluster. To keep up with pretty fast development, I was hoping to pg_upgrade it to PostgreSQL 11. I’ve been trying different upgrade strategies with PostgreSQL 11 already running to no avail. Here comes the list. Duckduckgoing I found the related PostgreSQL mailing list thread. The bug report says there’s something wrong with proj4 version, so I chose proj49 and geos37. CREATE EXTENSION postgis fails with could not load library "/usr/pgsql-11/lib/postgis-2.4.so": /usr/pgsql-11/lib/postgis-2.4.so: undefined symbol: geod_polygon_init. Oh my. Running out of ideas, I tried to install PostGIS 2.5 to our PostgreSQL 10 cluster and pg_upgrade. CREATE EXTENSION postgis fails with ERROR: could not load library "/usr/pgsql-10/lib/postgis-2.5.so": /usr/pgsql-10/lib/postgis-2.5.so: undefined symbol: GEOSFrechetDistanceDensify. Again? Really? I’m nearly desperate after spending two days trying to break through. I have ~ 300 GB of PostgreSQL data to migrate to the current version and there seems to be no possible way to do it in CentOS. One more thing to note: using yum install postgis25_11 and CREATE EXTENSION postgis in v11 database fails with the exact same error like the one above. I really enjoy working with PostgreSQL and PostGIS, yet there’s hardly something I fear more than trying to upgrade those two things together. 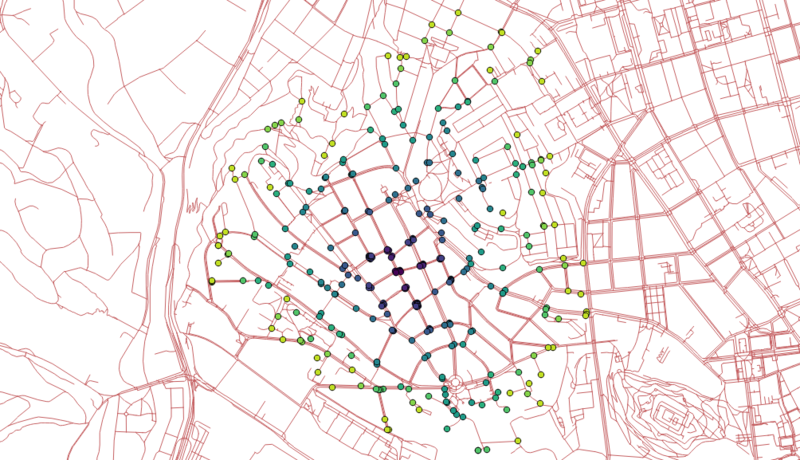 Spatial indexes are absolutely crucial part of any spatial database and - as I tend to say quite often - only a fool would try to query spatial data without building spatial indexes beforehand. Spatial indexes are based on bounding box comparisons, which are generally very fast. Yet, there are situations when spatial indexes don’t help much (or they don’t help as much as they could, if you wish). Bounding box comparisons are effective with lots of small bounding boxes rather then few large ones. Why? See the picture above. The curved line (imagine it’s a pipeline for example) clearly demonstrates when the spatial index/bounding box comparison might fall short of what you’d expect. Once the bounding box gets really big, it intersects so many other geometries’ bounding boxes that the whole comparison starts to slow down. 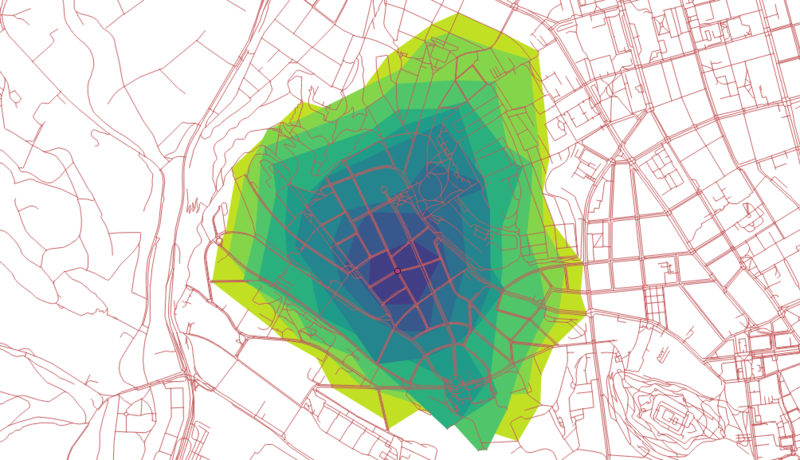 Luckily, PostGIS 2.2 introduced a ST_Subdivide function that can lend a helping hand in here. 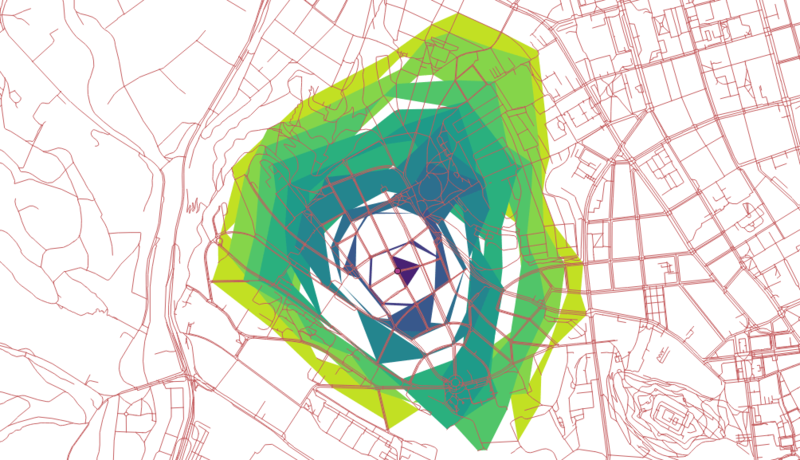 Until today, we delivered the parcel geometries into our real estate acquisition process system with the following query, that takes all the geometries from the req_geom table (pipelines, remember?) and intersects them with cadastral parcels. The second part of the query adds those parcels that haven’t been digitalized and were created manually by one of my workmates. 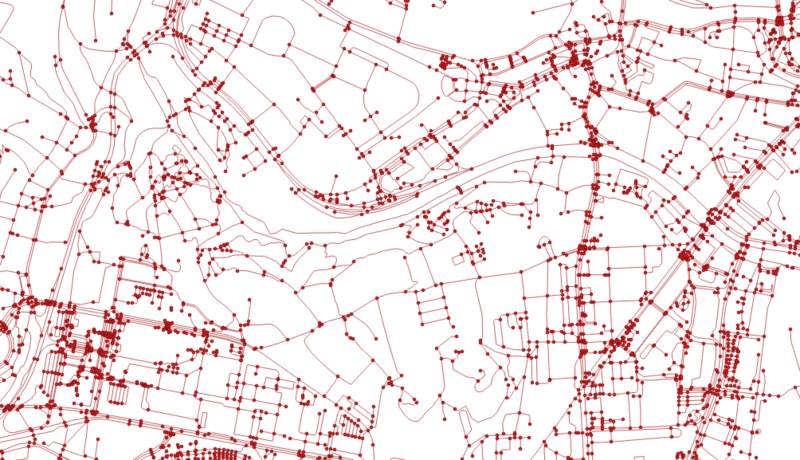 It’s a perfectly standard query that intersects several request geometries with ~20M parcels, nothing really fancy. Except that it takes 25 minutes to finish. Why? Pipelines, remember? Yet, the query below takes only 30 seconds to finish (that’s a huge time saver considering that the whole process used to take ~40 minutes)! Why? Because the ST_Subdivide effectively shrinks the req_geom geometries until they have 50 vertices each at most. Such small geometries are perfect input for the bounding box comparison. Remember to call DISTINCT when using ST_Subdivide, you’d probably get duplicate parcel ids otherwise. I also replaced the UNION with the WHERE NOT EXISTS expression, as it’s reasonable to assume that numeric ids comparison will be faster.